How Far is City Heights Golden Villas? After the past successful projects City Heights Homes & Resorts Pvt. Ltd has launched a new gated residential township “Golden Villas” at Balapur where your dream to own a home is reality. We understand your struggling hard work and hard earned money and always prioritize your investment safety and security to our business policies. The prime location on the main proposed 400 feet wide highway and vicinity to all needs make it an excellent habitat. Golden Villas are just few minutes drive from Owaisi Hospital and surrounded with retail market, schools, hospitals, banks and all commuting sources. 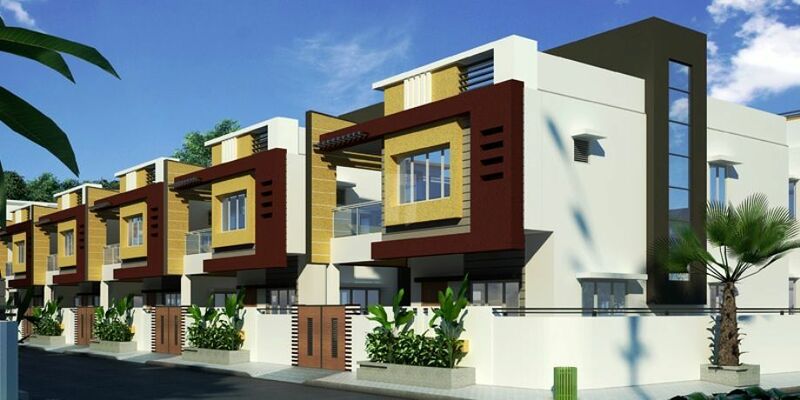 City Heights, an ISO certified company, who has experience of 15 years in the real estate industry. 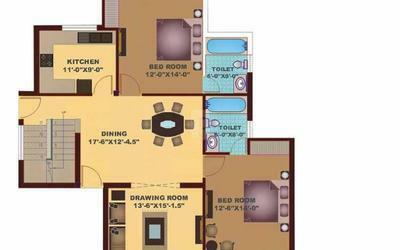 Since from the inception the company has constructed million square feet which are spread across various projects, The company has footprints in both residential and commercial spaces across the most key locations in Hyderabad. City Heights builders are built on time-proven techniques and the professionals who won’t lose from the sight of an end goal. Work openly and in collaboration with clients, architects, and contractors, and the professionals make sure projects are completed on time which provides utmost satisfaction to the clients. City Heights Hayat County is an example of amazing work done by the City Heights, the project is located in Balapur locality and provides villas and plots. The Company understands the demands of the customers and delivers nothing but the best and each project of the company is constructed with high quality. Some of the projects of City Heights in Hyderabad are City Clock Tower Colony, City Heights 5Th Avenue, City Seema Residency, City Heights Brindavan Colony and the list goes on. We want to build our company based on customer satisfaction and quality Construction and transform the way people perceive luxury. We will deliver the most exquisitely crafted luxury homes, without any compromise on quality, thus giving the best value for money to the customers. Standard.